The purpose of this feature is to show you guys which YA debuts I’m most looking forward to, and which ones I’ve enjoyed. Hopefully it’ll also help build some buzz around some of these debuts. There will be one post at the beginning of each month, this time showing all the debuts that are being released in that month. I’ll also be linking to my reviews of debuts from the previous month so you can see which ones were a hit! An alien becomes one of the first exchange students to visit Earth. Unfortunately, not everyone on the planet is willing to accept his kind. This seems to be a futuristic Downton Abbey, in which a girl must marry in order to run her family estate. Bonnie Baker is the star of a reality TV show which goes back on air after being cancelled. 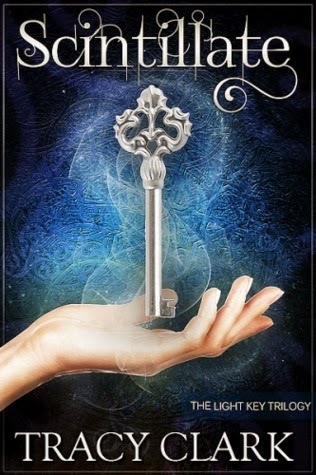 An Irish paranormal/fantasy that leads me to believe Fae are involved somehow. A debut that really is about Fae. A girl is exiled to the human world. When worn together, two pieces of jewellery can do crazy things. The main character must be protected. A contemporary novel about a girl who has almost as many freckles as I do. Which debuts are you looking forward to? My top three are probably The Secret Diamond Sisters, Landry Park (despite the connection to The Selection, which I am ignoring), and Something Real. Have you read any of these debuts already? Let me know in the comments! Great list, I am most looking forward to CRESS and Prince of Shadows by Rachel Caine! I have Faking Normal and All That Glows to read though, should be interesting. 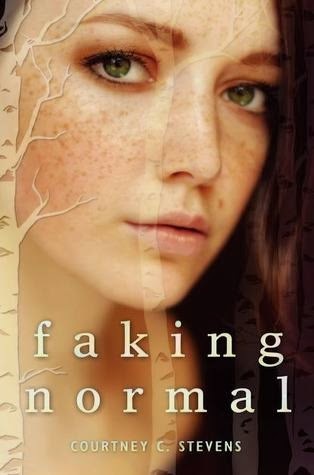 Faking Normal sounds excellent, I’m very excited for that one! February has a lot of exciting debuts! 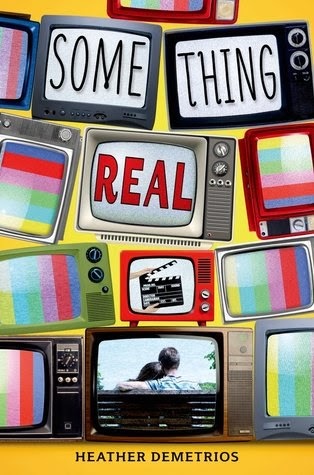 I’ve heard great things about Something Real and Faking Normal. 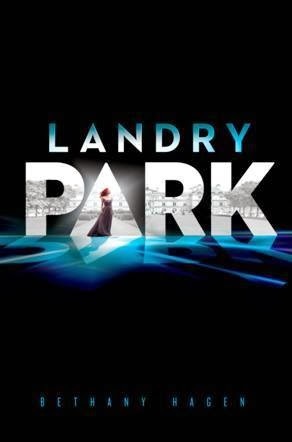 Also can’t wait for Landry Park! Woo February! Something Real is so high on my wishlist right now. I need it in my life! What connection with The Selection? I didn’t see The Selection mentioned anywhere ;D Alienated was a really fun read, I got to read it last month. I’m sooooo excited about Something Real. It sounds fabulous. Not really specifically excited for the other ones, but especially not for All That Glows because I’ve read the reviews and well. Yeah. Me toooooo, I’m going to break my book buying ban for it. When my debit card comes through, obviously. Oh, have the reviews been awful? I must look them up. Scintillate looks interesting. I’ll be honest…I just love the cover! But I do like a good Fae book. Emphasis on GOOD. I’ll keep an eye on that one! 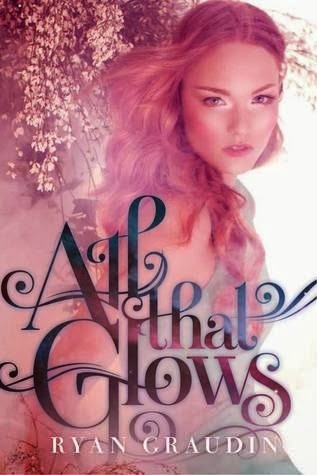 It’s so hard to find a GOOD Fae (along with mermaid, but that’s another matter entirely) book. I’ve read very few! Ooh! Lots of great February releases! 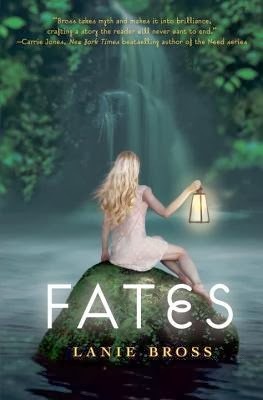 I’ve read (and loved) Alienated and I tried to read Fates, but I couldn’t get into it even though I wanted to love it. I thought Alienated was pretty good as well. Oh, it’s a shame about Fates! I’ve been hearing good things about that one. 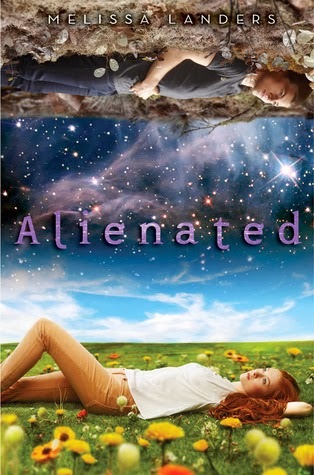 I really want to read Alienated! 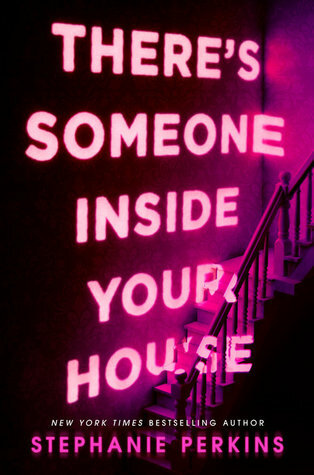 I love the cover (yup, I do fall in love with books based solely on their covers). 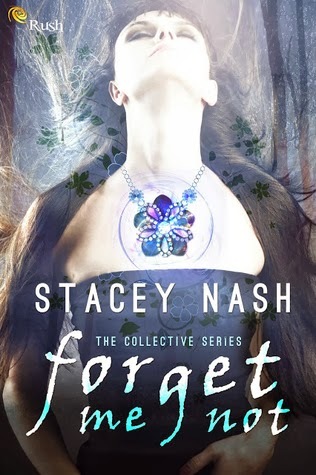 I so want to read Forget Me Not as well! It looks AMAZING. Alienated was a really good read 🙂 And that’s okay, I fall in love with books based on their covers all the time. It doesn’t always work out well for me, though! So so excited for Something Real! That cover is so pretty.